11 Pioneer DJM-250Mk2 packages available. 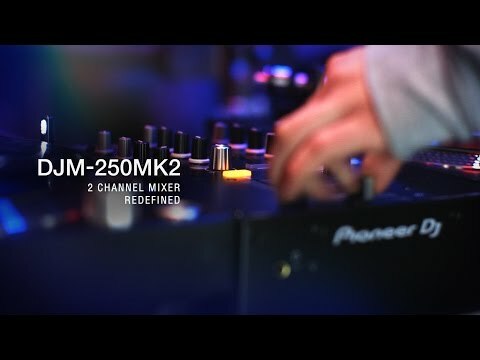 Building on the success of the original DJM-250 Mixer, The new DJM-250Mk2 packs a huge punch with features never seen on a dj mixer at this price point before. 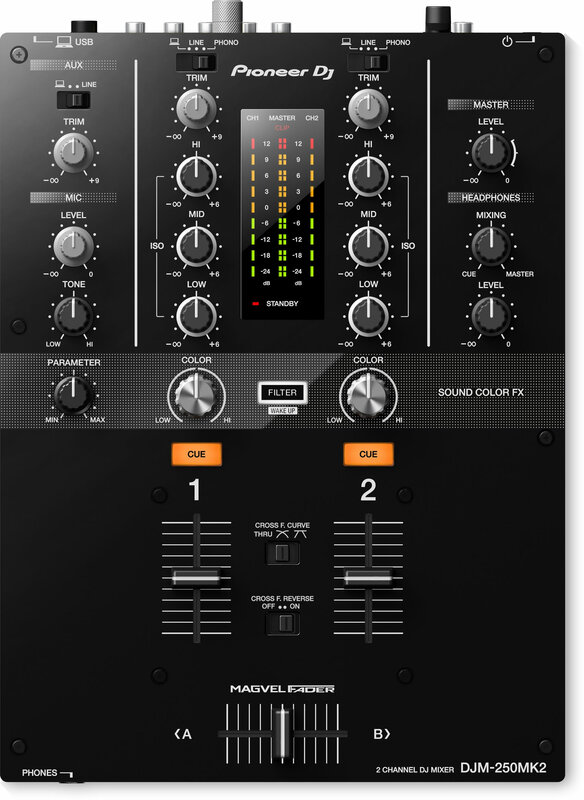 The 250 Mk2 includes features from some of the bigger mixers in the Pioneer DJ range including a Magvel crossfader and Sound Color FX filter from the DJM-900NXS2. The layout of the controls fit into most DJing styles and with a USB soundcard which supports DVS control for Rekordbox DVS vinyl it allows full control over Rekordox software. The new DJM-250Mk2 partners up with the XDJ-700 Rekordbox Media Player or the PLX-500 Turntables to create a perfect DJ Equipment package for the most demanding DJ. Considering purchasing the Pioneer DJM-250Mk2? Have questions? Ask people who've recently bought one. 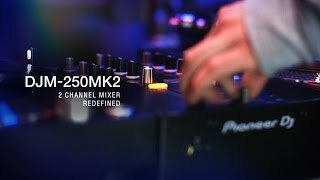 Seen a video for Pioneer DJM-250Mk2 online or have you own video? Check out Pioneer DJM-250Mk2 on DJkit.com!